A list is presumably one of the most common UI components used in mobile apps today. Many apps show you a list of items, you click on a particular item and navigate to the details page. In the developer world this example is usually called master-detail. 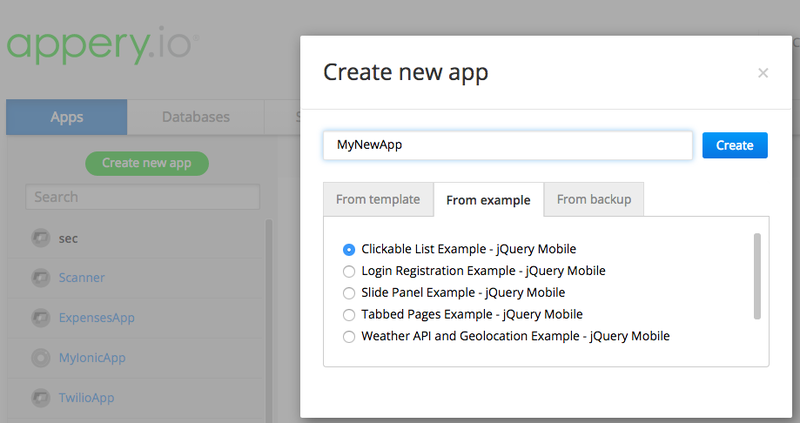 Not surprisingly many Appery.io developers are building their apps with a clickable list feature. 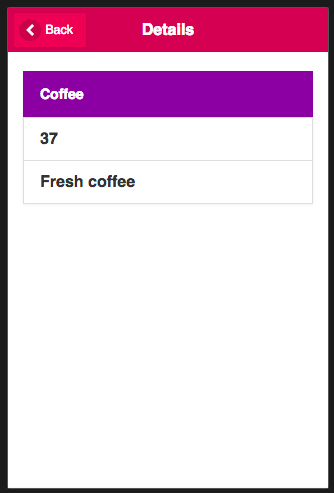 Creating a clickable list is simple but to make it even simpler, we published an example app. The example loads a list of items from a database. Once you click on an item, you navigate to a second page and the details for that item are displayed. Your new app now contains the sample app. 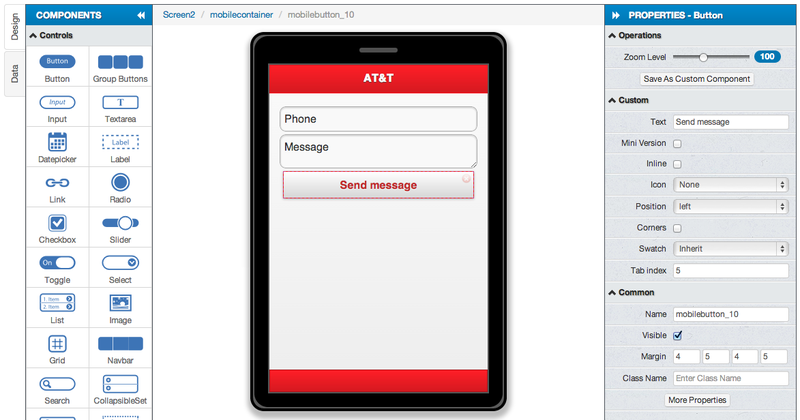 As the app uses a database, there is a very minimal setup that you need to do. 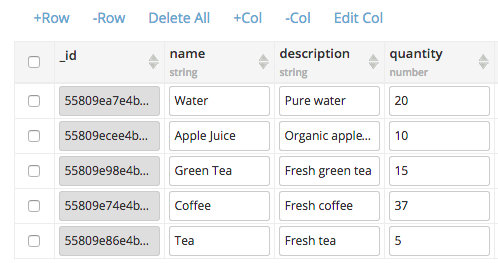 You need to create a sample database and set the database API key in the app. It’s 5 steps that you find here. 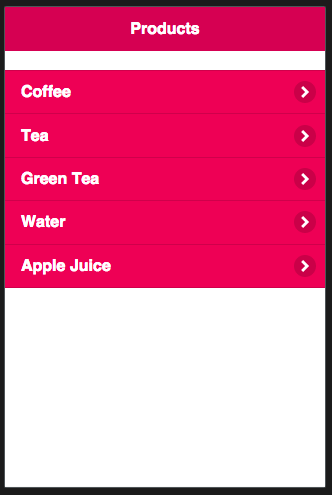 Building an app with a clickable list is simple, but with the out-of-the-box example, it’s even simpler. Give it a try!